The new Moto M smartphone is expected to be announced soon, we have already seen some photos of the device and now we have a press shot of the handset. 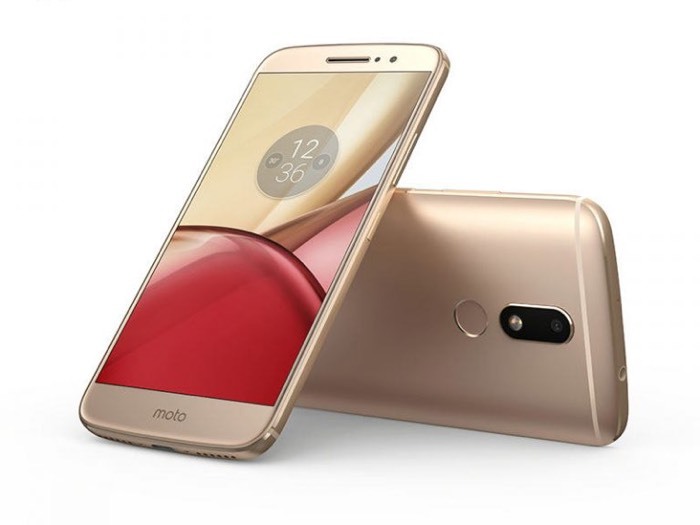 The Moto M is rumored to come with a 5.5 inch display with a Full HD resolution of 1920 x 1080 pixels and the device will feature a MediaTek Helio P15 processor and 4GB of RAM. The handset will come with 32GB of built in storage and a 3050 mAh battery it will also come with front and rear cameras. On the front of the handset there will be an 8 megapixel camera for Selfies and video calls and on the back of the device there will be a 16 megapixel camera for photos and videos.